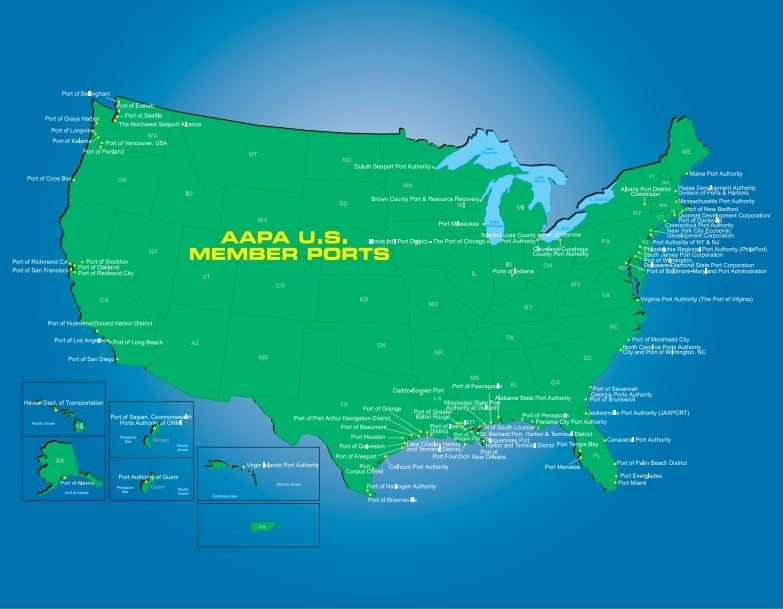 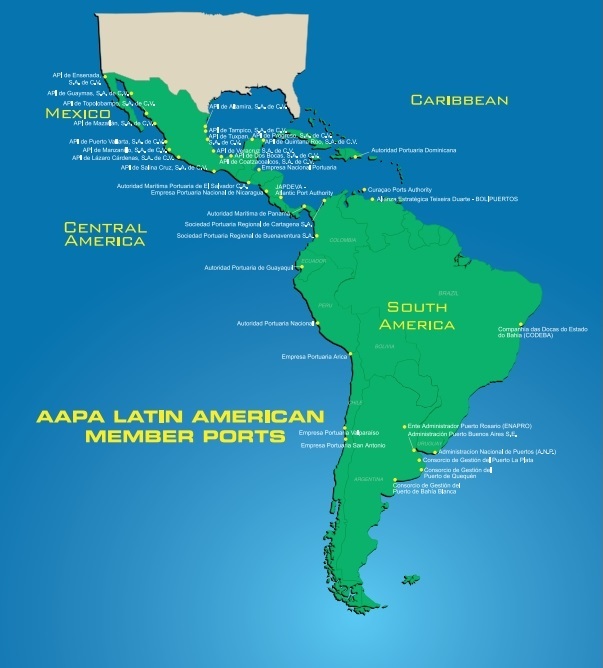 The following map contains information regarding primary cargoes, channel depths, contact information, websites, image galleries, social media and multimedia links for AAPA’s member ports. 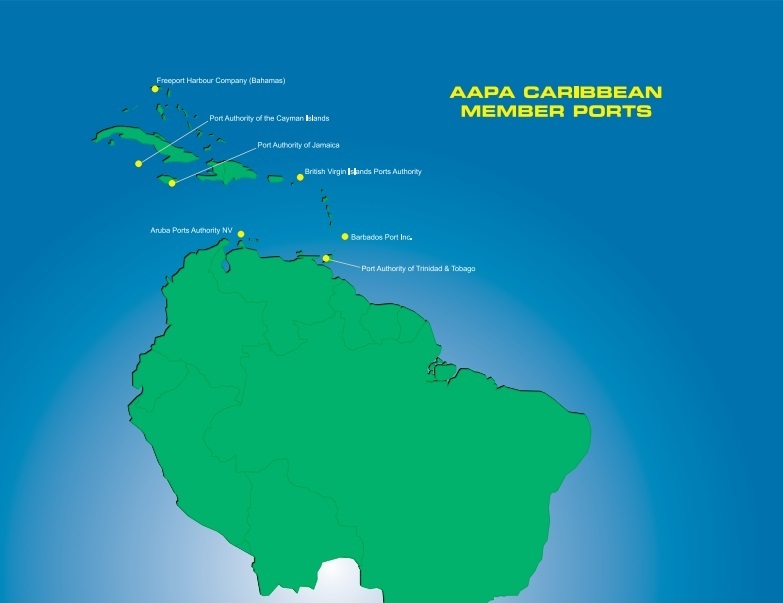 Specific port information may be accessed by clicking on the + and – signs at the bottom left of the map to enlarge or reduce it, and then clicking on each port's pin marker. 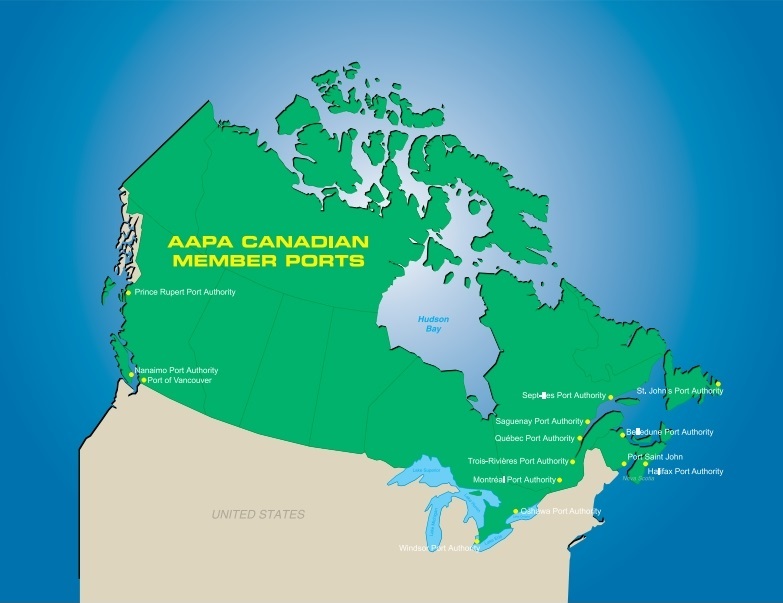 Please contact each port directly rather than AAPA when seeking permission to use images contained in any of their website or social media links.